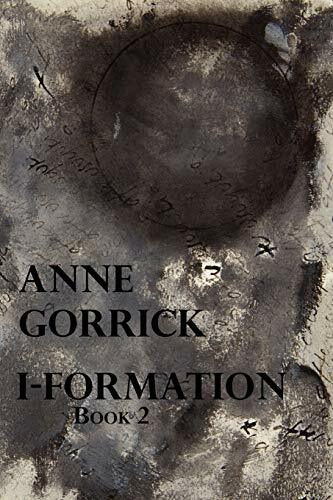 Anne Gorrick lives in West Park, NY, and is a visual artist as well as a poet. Her poems have appeared in the journals <em>American Letters and Commentary</em>, FENCE, <em>Gutcult</em>, <em>Shearsman</em>, and <em>Sulfur</em> among others. Collaborating with artist Cynthia Winika, she produced a limited edition artists' book, <em>&quot;Swans, the ice,&quot; she said</em>, through the Women's Studio Workshop in Rosendale, NY. She also curates the reading series, Cadmium Text, devoted to local, innovative writing. She is the author of I-FORMATION, BOOK 1 (2010), I-FORMATION, BOOK 2 (2012), and KYOTOLOGIC (2008), all from Shearsman Books.